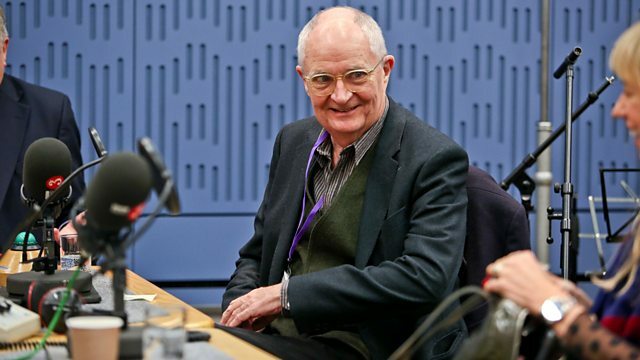 Clive Anderson and Sara Cox are joined by Jim Broadbent, Meera and Jackie Hagan for an eclectic mix of conversation, music and comedy. With music from Jon Hopkins and Tarantina. 'A Very Very Very Dark Matter' is at the Bridge Theatre, London until 6th January. 'Peter Pan' runs at Birmingham Hippodrome from 19th December to 27th January. 'The Forest of Forgotten Discos!' is at The Hope Mill Theatre, produced by Contact Theatre Company in Manchester from 11th to 23rd December. ‘Singularity’ is out now on Domino Records. Jon is playing at O2 Academy Leeds on 1st and The Marble Factory, Bristol on 2nd March. ‘Teething’ EP is available now.